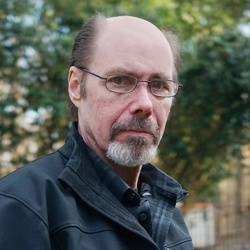 Mystery Fest Writers Forum Inc.
International bestselling and global multi-award winning suspense-thriller author Jeffery Deaver to headline a Who’s Who of acclaimed mystery writers at the 2019 Mystery Fest Key West, happening June 28-30 in America’s southernmost city. 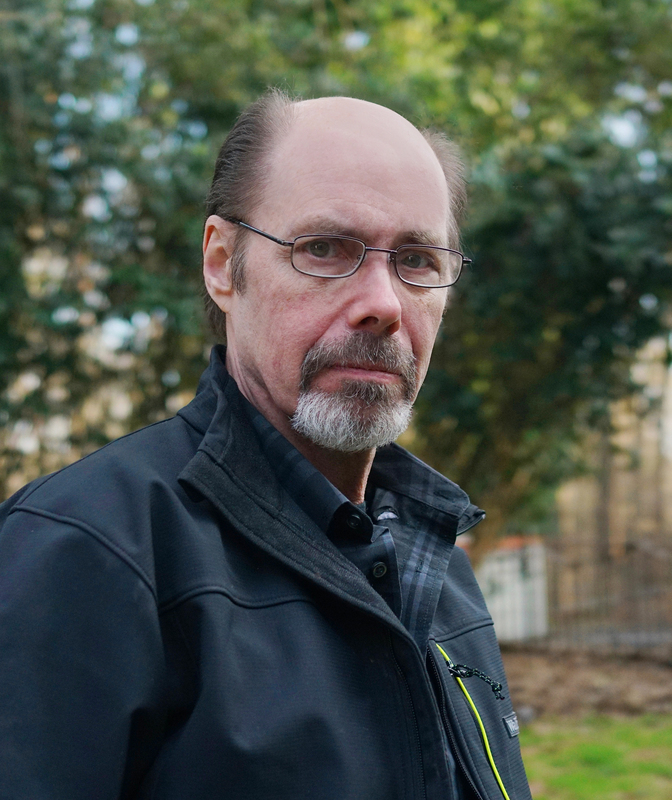 Key West, FL, April 03, 2019 --(PR.com)-- Jeffery Deaver, the international bestselling and global multi-award winning suspense-thriller author of 40 novels, returns by popular demand to headline a sizzling Who’s Who of mystery writers at the 2019 Mystery Fest Key West, set for June 28-30 in America’s southernmost city. Other featured mystery-makers set to appear in June are New York Times bestselling authors Heather Graham, Lisa Black, Carla Norton, and Diane A.S. Stuckart, bestselling Buck Reilly adventure series author John H. Cunningham, and Noir author Mike Dennis along with many others. Mystery Fest Key West 2019 is sponsored by the Monroe County Tourist Development Council, the Key West Citizen daily newspaper, The Helmerich Trust, The Gardens Hotel, and Key West Art & Historical Society. For a full Fest schedule, online registration, and details on the Whodunit Mystery Writing Contest visit MysteryFestKeyWest.com. Click here to view the list of recent Press Releases from Mystery Fest Writers Forum Inc.